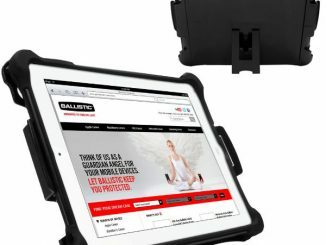 When you’re dealing with expensive and fragile electronics like tablets and smartphones, it makes sense to protect them. 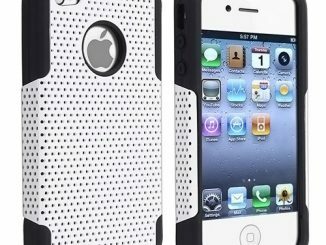 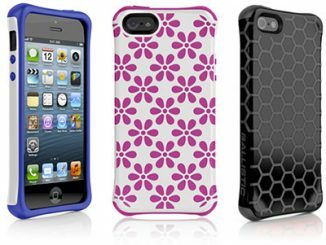 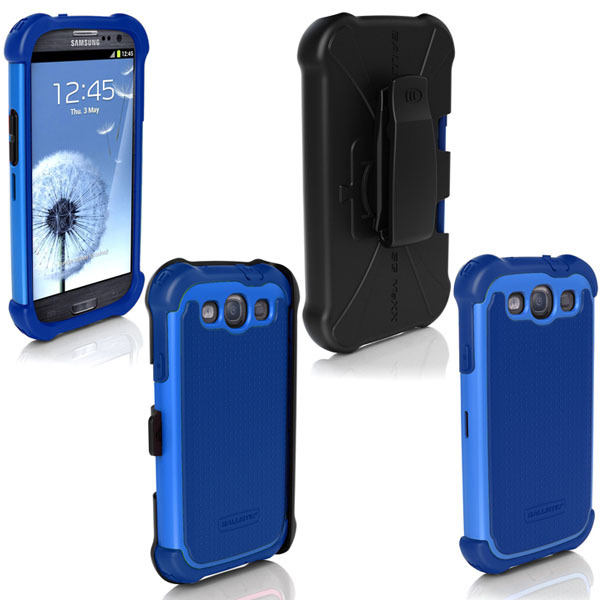 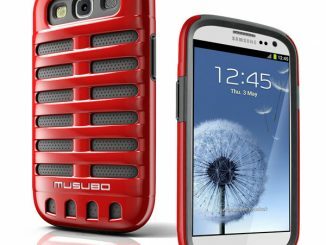 GeekAlerts has shown you several of the tough and durable Ballistic Cases in the past, and the new Shell Gel Maxx Series Case for Samsung Galaxy S III, with its four layers of engineered drop protection, is ready to safeguard your Galaxy S III. 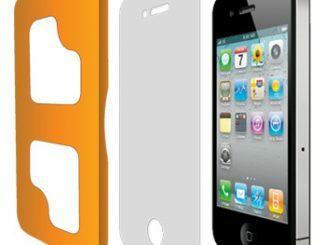 Available soon in several colors, the Shell Gel Maxx Series offers a durable holster, port covers, a no-slip grip, reinforced corners, but most important a replaceable, rigid, screen protector that provides amazing impact protection… And unlike other screen protectors, this screen protector is molded to deliver a perfect fit. 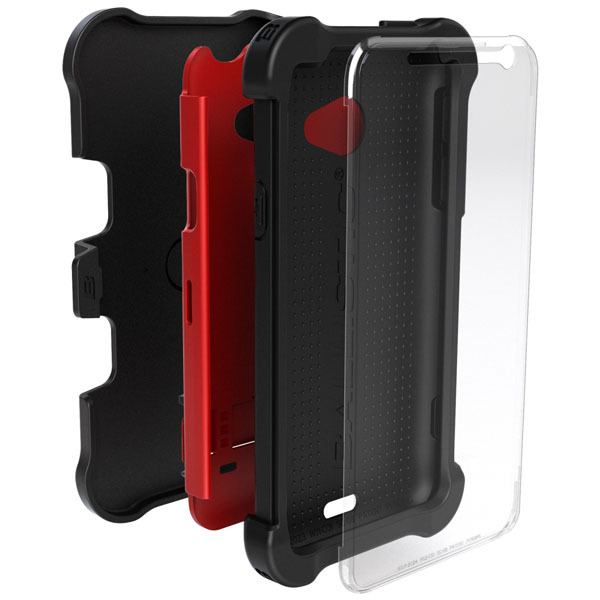 The case also comes equipped with a lay-on-table feature that prevents the screen from touching the surface when laid flat on a table. 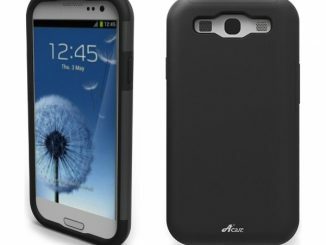 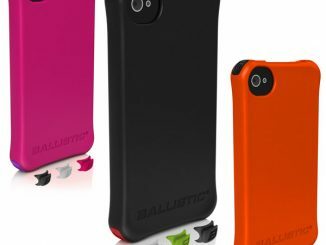 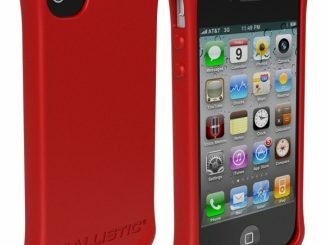 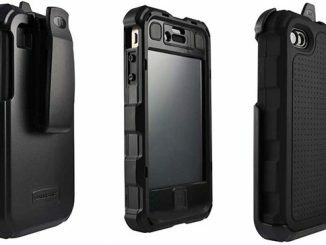 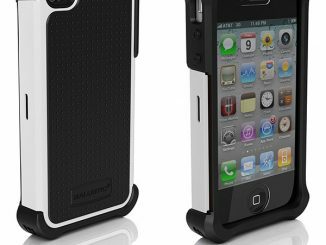 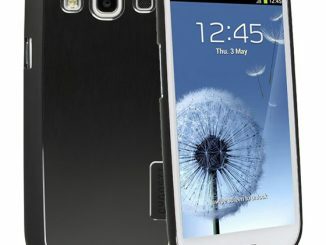 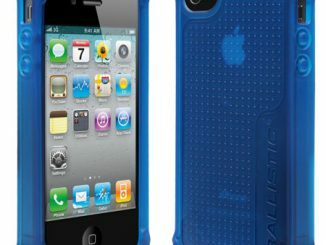 Look for the Shell Gel Maxx Series Case for Samsung Galaxy S III to be available soon at retailers like Amazon.com and at Goballisticcase.com.